I do not want to satisfy our customers. I want to inspire them. I question everything. Even the code that Erich Sixt wrote himself. My goal: to find the best solutions. In order to then optimise them. I love to leave our competitors in the dust. Something new every day. Rent. Share. Ride. All in just one app. 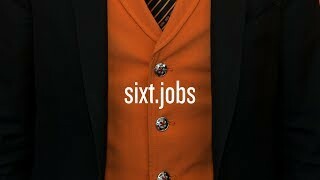 SIXT app. More than 2,200 stations in over 100 countries with the largest premium fleet in the world. From small cars, SUVs and vans to luxury sports cars – for one day, a weekend or several months. 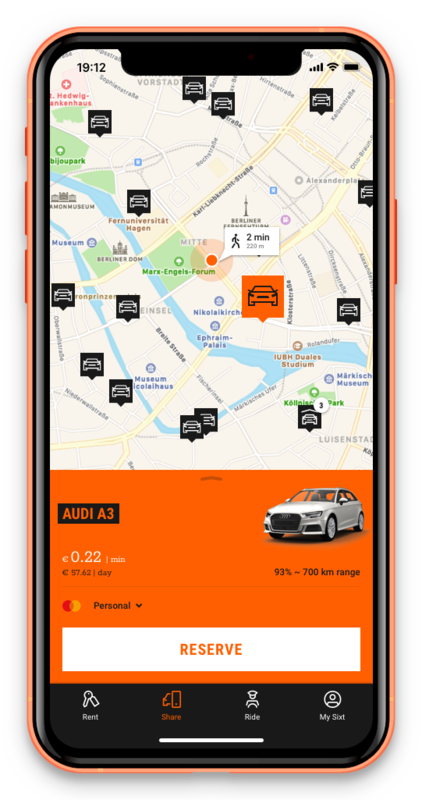 Digital car rental – thanks to SIXT rent on demand pass the counter, open the car directly with the app and drive off. With SIXT rent you benefit from our huge network with over 200,000 cars worldwide – with us you always get the right vehicle. For the short business trip as well as for your holiday. You need a car for a longer time? 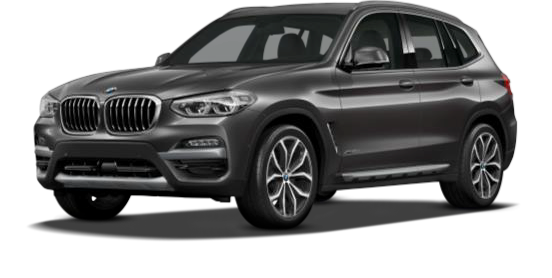 You want an SUV for winter and a convertible for summer? Our tailor-made flat rates offer you exactly that. And much more. Car sharing unlimited – unlimited car selection, unlimited duration, unlimited return – also at every SIXT station. You spontaneously need a car? Benefit from our flexible and low-cost car sharing. As long as you want – from just 19 cents per minute. Decide spontaneously on how long you want to use your car or where to go – and return your rental car flexibly within the business area or at one of our 500 branches throughout Germany. Only with SIXT share – including the largest and newest premium fleet in the world. With SIXT share, you automatically benefit from the cheapest rate – whether one minute, the whole weekend or longer. SIXT share shifts the limits of car sharing. 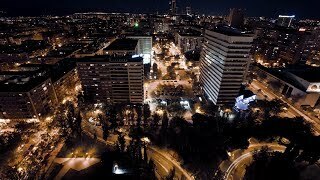 Ride hailing worldwide – driving services, taxi and limousine service immediately and wherever you want. Take a ride the easy way: with SIXT ride we send you - whether it is in Munich, London or New York – a taxi or another ride service directly to your doorstep in less than 10 minutes. Already today, we have access to a network of over one million drivers worldwide. SIXT ride is the best solution for reliable, professional and safe on-demand rides from A to B. 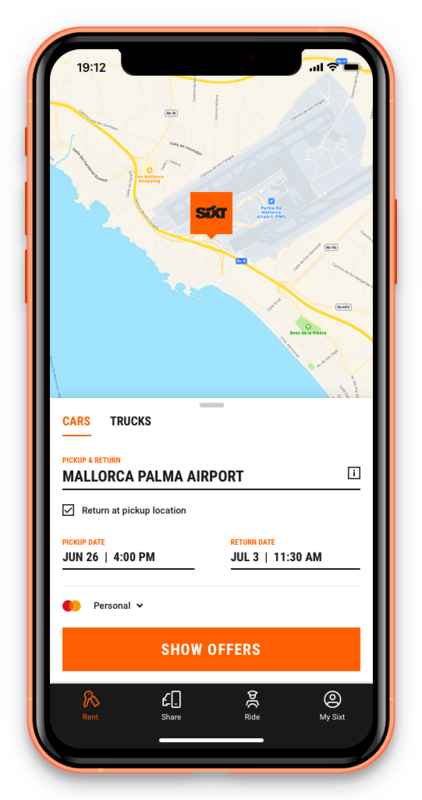 Benefit from our global mobility platform for worldwide offering, our partner network, simple and transparent booking and in-app payment – now in your SIXT App. Want to become a mobility partner of the SIXT App with your own products? Find out more here. I am thrilled by the dynamic environment, the new challenges and the cooperation and partnership with my customers - no two days are the same and I learn something new every day! Sixt offers what you would want for your dual studies programme: a dynamic environment, flat hierarchies, and, above all, exciting career opportunities.